A "must have" for any film aficionado, the box-set contains all of Pintilie's films, as well as a bonus disc with over 200 minutes of extras. Conceived and coordinated by Mihai Chirilov, the artistic director of Transilvania International Film Festival, the DVD Box „Pintilie. 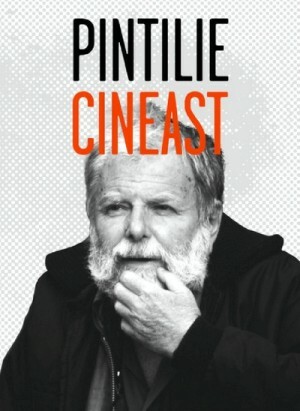 Cineast” comprises 11 films of the much appreciated Romanian filmmaker and a bonus DVD featuring never before published materials that put together a portrait of the director: cinema lessons, press conferences, round tables, TV shows, interviews, hommages, retrospectives etc. Among the remarkable and ambitious features are Reconstruction (1968), The Oak (1992), and An Unforgettable Summer (1994). The bonus DVD of the box comprises more than three hours of video excerpts selected by Lucian Pintilie, together with Mihai Chirilov, reworked and reedited by Dana Bunescu.